LunchMoney Lewis feat.Ty Dolla $ign - "H.O.E. (Heaven On Earth)"
"You my slice of apple pie, Fireworks fourth of July. Your onion booty make me wanna cry. Lately have I told you that I love ya love ya love ya." 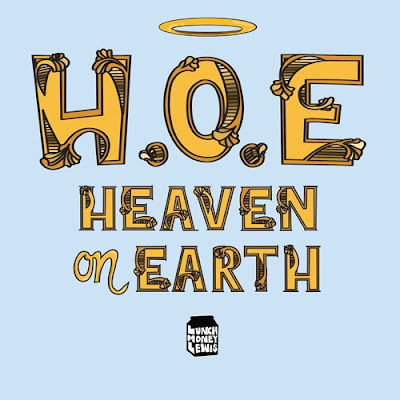 To take the sting out of the word Lewis uses Heaven On Earth in place of the word Hoe. He describes his admiration for the promiscuous woman and gets Dolla $ign to co-star on the song.